Want new site? Tell us! We are sure - you will love it! 23222 users already with us! 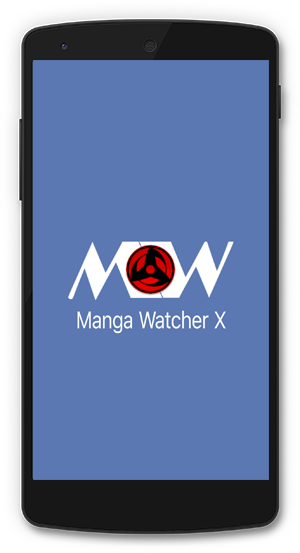 Manga Watcher X - application for reading comics and manga, which pleases fans of manga (Japanese comics) from the 2010 year, and from 2015-th - fans of comics! It can be called one of the first applications of this kind! 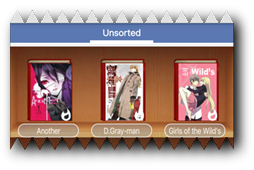 The application has an interface as a "bookshelf" of various kinds. Fans that love have everything at hand will be delighted. 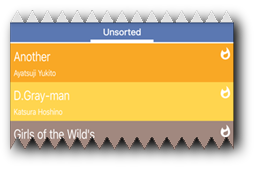 It also supports creation of categories for better controlling your collection. If the real collectors of manga and comics always need bookcase, then virtual collectors needs Manga Watcher X! At the moment there is support for over 65+ sites with a total of manga and comics over 500K+! And the list continues to expand! Manga Watcher X stands out from the competition for its extensibility. Support of almost any site can be realized with the help of special files - parsers. Just copy the file to the application folder, and everything else is will be done for you. To simplify the task for users, we was developed "Parsers Repository ", which is the repository for ready-made parsers. Just open the repository from the "Catalogues" menu, and add all parsers that you need. 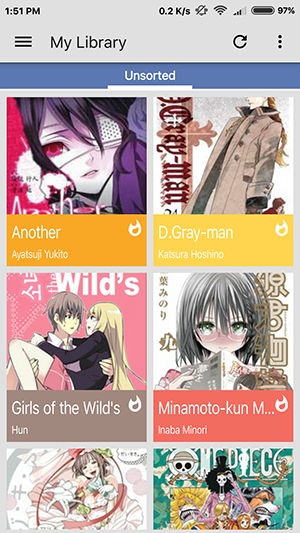 Manga Watcher X supports a large number of sites with manga and comics in different languages.